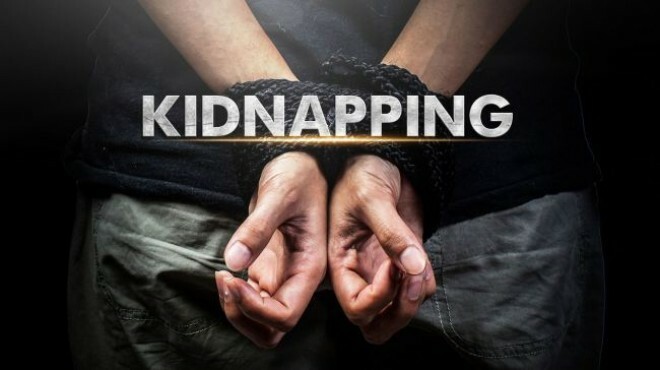 Gurgaon, Apr 03: The Gurgaon police has arrested a 19-year-old man for allegedly faking his own kidnapping to get Rs three crore from his family members in order to buy a high-end car, it said on Tuesday. Sandeep Kumar (19), a student of Class 12 and a resident of Krishna Colony, had left his residence on March 29 for a cricket academy and had gone missing since then, the police said. "During investigation, it was found that he gave Rs 500 to a ragpicker to make a ransom call to his brother Naveen Kumar. He stayed in Bhiwadi for a couple of days, after leaving his motorcycle near a temple in Sector 5 to show his kidnapping as genuine", Gurgaon police PRO Subhash Bokan said. "He later returned to Gurgaon, where a traffic cop spotted him and handed him to the local police as his family members had already lodged an FIR," Bokan added. "During investigation, he misled the police by narrating a fake story that he fell unconscious after his abduction, but broke down when he was taken to the crime spot, when the details given by him did not match with the technical leads," the officer said. "He confessed that he had faked his own kidnapping to get Rs three crore from his family members in order to buy a high-end car," he added.